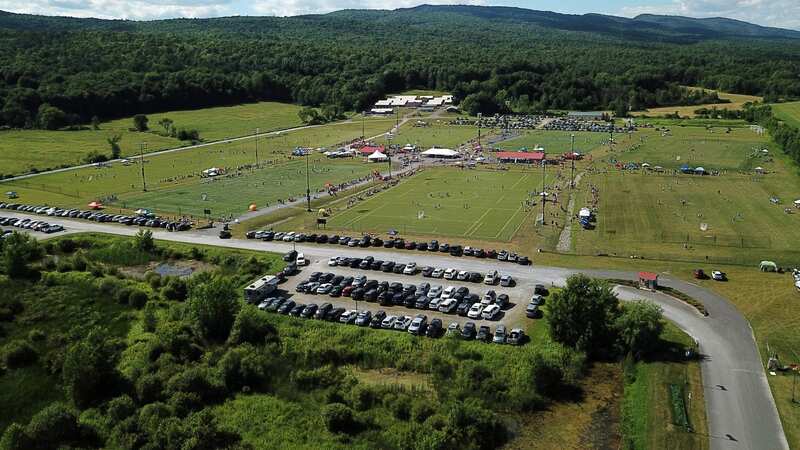 This event has grown into one of New England’s premier lacrosse tournaments, featuring 160 teams in Wellesley, MA and surrounding communities at what is now known as the PrimeTime Shootout Lacrosse tournament. Since then, over 2,500 teams have competed in PrimeTime Lacrosse events. Our commitment to our mission of creating lacrosse experiences for families and participants that amaze, inspire and motivate young people in a way that leaves a positive lasting impression and honors the game of lacrosse has been the driving reason our events continue to grow year after year. Our 2019 events lineup features individual and team events in Massachusetts, New York, and Rhode Island. So what sets PrimeTime Lacrosse tournaments apart? We painstakingly evaluate each venue and the surrounding amenities to ensure lacrosse tournament participants and their families have a terrific experience on and off of the field. We are committed to a friendly, attentive, knowledgable game and staff and officials make for a positive experience on and off of the field. Our events feature competition from across North America allowing you to play new competition at every event. We also work hard in advance of the event to ensure appropriate competition for each team whether you are one of North America’s top select lacrosse clubs, or you are a town select team entering a team in a fall or summer lacrosse tournament for the first time. We understand that a positive lacrosse event experience is about more than those participating in the event. From plentiful, clean restrooms, to restaurant quality food options, to comfortable spectator areas to our engaging vendor village our events are designed with the whole family in mind.